It’s time to bring the fight to the Titans. 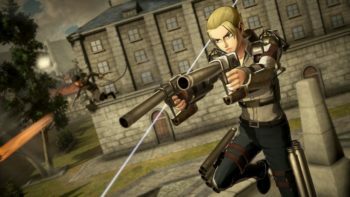 Koei Tecmo’s Hisashi Koinuma and Tomoyuki Kitamuta have revealed some new information about their upcoming Attack on Titan game in a new interview with Famitsu. 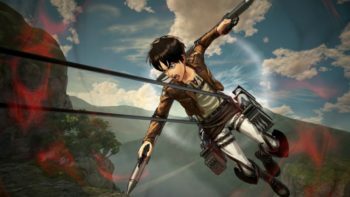 The interview, which was translated by Gematsu, revealed that the game will have 10 playable characters including Eren, Mikasa, and Levi and that the games story will follow the first season of the anime. However, while the story will follow the anime, players without knowledge of the “original work” will be able to follow the plot just fine. After completing the game, players will unlock a Warrior style Free Mode which will allow players to replay stages as their favorite characters. Gameplay-wise characters will have a movement and a combat mode which players will be able to switch between with R1. The interview also revealed that Koei Tecmo have replicated the Three Dimensional Maneuver Gear’s wire shot pendulum-like movements in the source material, and that the game has such a sense of speed their were originally motion sickness problems. When using the Three Dimensional Maneuver Gear, players will be able to shoot the wire and swing anywhere as long as it’s wire hits something, like in the classic game Spider-Man 2, and that when fighting Titans, the wire will focus on the Titans themselves instead of general movement. 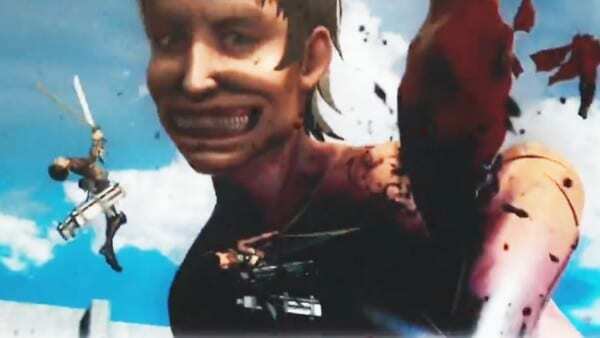 As for fighting the Titans themselves, Koei Tecmo stated that while yes, players can kill Titans by themselves, it’s quicker to kill them with back-up. Players will also be able to give basic instructions or even direct orders depending on the chapters. During gameplay, players will have to keep an eye on their weapons durability and the amount of gas that they have left but they will be able to customize their weapons’ durability, sharpness, gas capacity, wire shot range, and movement speed with new items. 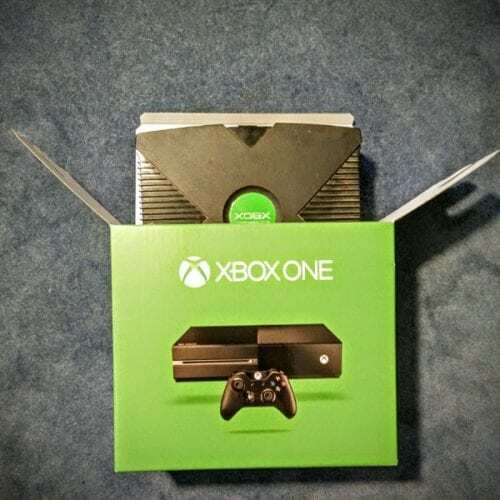 The game will include a large number of original weapons and players will be able to obtain more materials and items by killing Titans and through the “Investigation Outside the Walls Mode”. 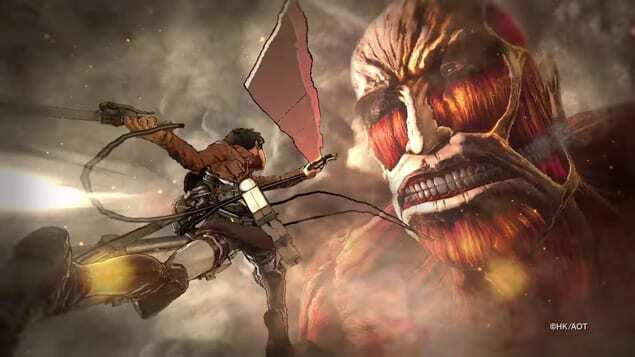 So what do you think of the new information revealed for Koei Tecmo’s Attack on Titan game? Let us know in the comments below.